Join us to explore and learn, first hand, from one of Argentina’s leading photographers and documentary filmmakers. 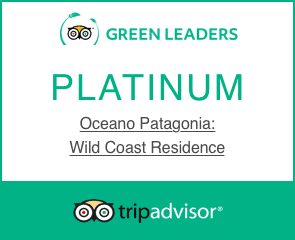 Océano Patagonia is situated on the beach in the heart of the Peninsula Valdés wildlife reserve, a UNESCO World Heritage Site. 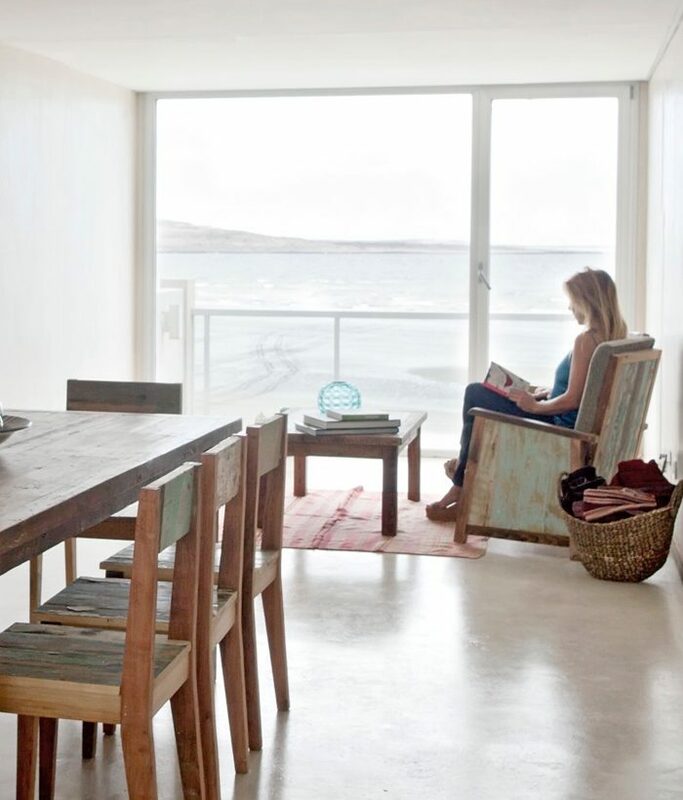 An award winning eco-hotel, Océano provides you a comfortable home base with unforgettable views of the ocean while you explore the area. The peninsula is home to the world-famous pod of Orcas that ‘surf’ while hunting their prey on the beaches of the reserve. This special area also provides sanctuary to guanacos, penguins, elephant seals, sea lions, hairy armadillos, maras and a wide range of coastal and migratory bird life. Our photo safari offers you an opportunity to experience a wide variety of species. To learn more about this unique adventure in the wilds of Patagonia, please contact us!